Kip, age 11, has found his happily ever after! 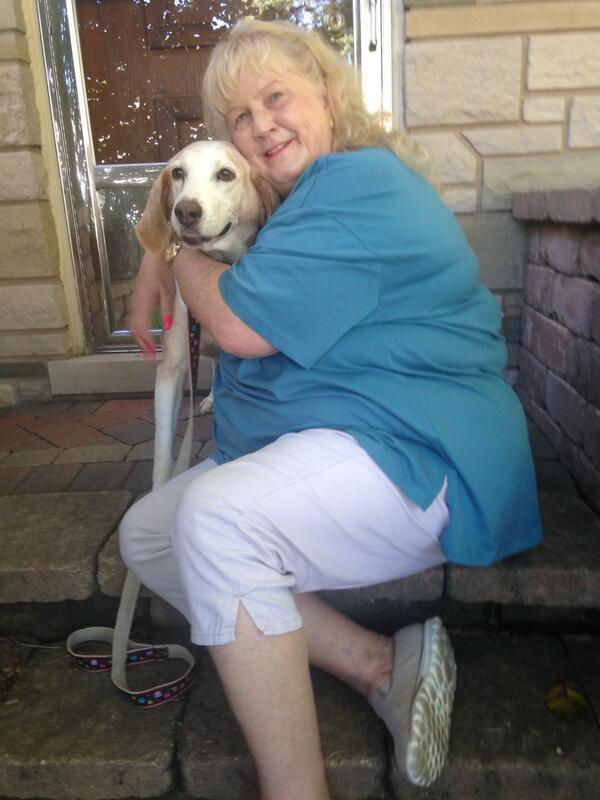 He'll have the perfect life with his new mom Marianne and we are so excited for them both! We welcome Marianne to the Young at Heart family of adopters and thank her for giving a senior pet a second chance!